The Hills Cricket Club 50 Not Out! 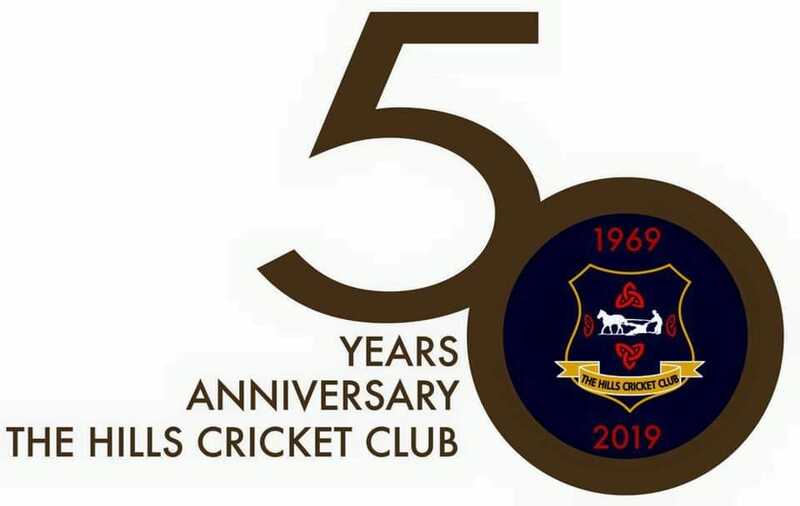 Happy 50th year to our great club…..The Hills Cricket Club 1969 – 2019. Hopefully all our members,friends and families of The Hills Cricket Club have had a nice 2018 and may 2019 be a peaceful & prosperous one for all! Thank you very much for all the support you give to the club over time and may it continue going into the future. So with all that been said it is just left to Wish You and all your loved ones a very Happy Christmas and a Happy New Year, may the road rise with you always! Tomorrow, you can chat about the great stretch in the evening and getting closer to the new season, Our 50th year in existence, exciting times ahead. 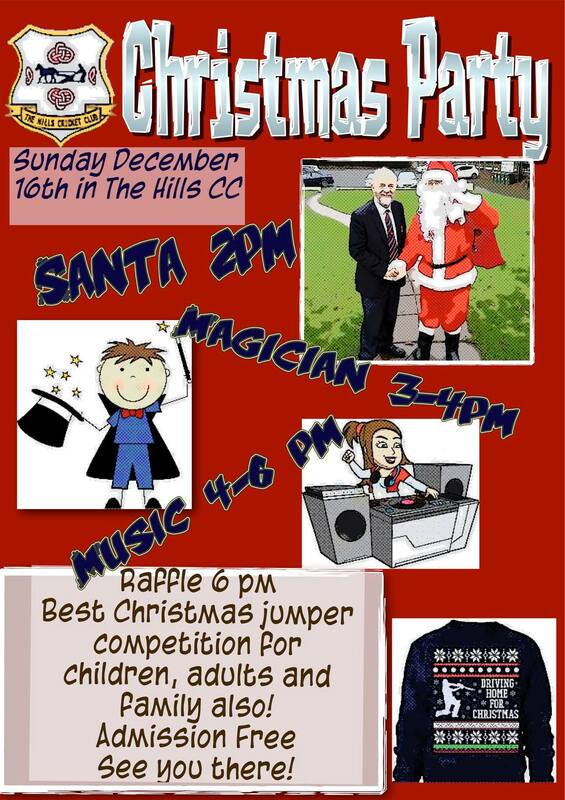 Sunday 9th December sees Martin Byrne bring a festive additon of his Tea dance to The Hills. 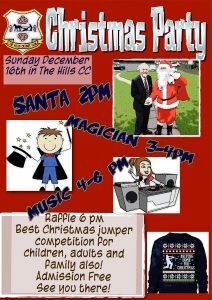 Great fun and craic and Santa is making an appearance too. At our President’s Dinner last Friday evening Mary Clinton was honored with Lifetime membership of The Hills Cricket Club. On behalf of everyone in The Hills Cricket Club I would like to announce the signing of Irish International player Simi Singh for season 2019. Simi will bring a wealth of experience and knowledge to our club and will strengthen our First team squad in our push for honors next season 2019! Simi has told us of his liking of the pitches at the Vineyard, “he remarked on his recent fine performances “,so with this in mind it was an easy option for The Hills Cricket Club to have him playing with us rather than against us! Simi, May your time with our club be a fruitful one for all concerned…….with many positive outcomes on the field of play! With the Season ending last weekend our thoughts are turning to 2019 and our 50th year. As part of these celebrations we are looking to expand our club with additional Men’s and Women’s Teams. We are now looking for players of all abilities for our Mens Women’s and Junior sections. So if you’re new to the area or fancy a change contact us on info@thehillscricketclub.ie or call 0879442987 for more information. And keep an eye on our website and social media pages such as Facebook, Twitter for news insights and massive announcements to help celebrate our 50 not out.